When in Macau, there always seems to be something cooking especially along the Cotai Strip where the new hotels in Macau are. 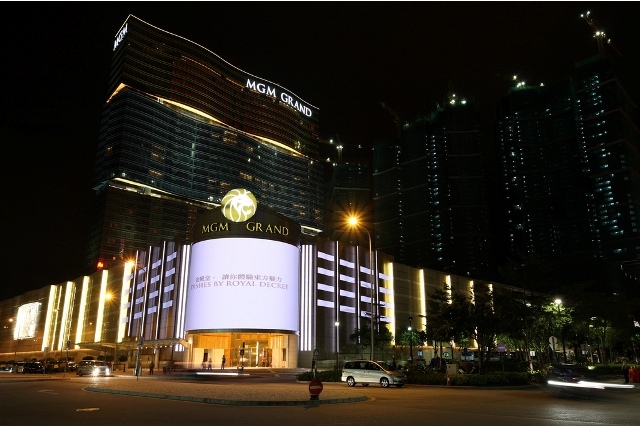 But among the dozens of hotels and handful of casinos in the Las Vegas of the Orient, what makes the MGM Grand Macau stand out? Macau may have already caught up with Las Vegas as its original American counterpart, but Macau is certainly not showing any signs of stopping anytime soon. Many say that it’s a city of paradoxes. On one hand is a city filled with fortresses and churches that speak of a rich history filled with opulence, and on the other hand are casinos and nightlife that bring a pleasant burst of a different kind of alluring glamour. But this fact alone is what makes Macau so uniquely different. A multicultural combination of people who see the city as their home has infused in the city a lifestyle unique to Macau alone. 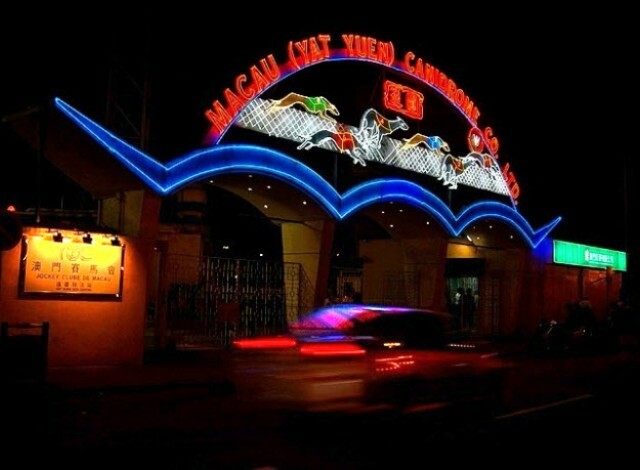 And keeping up with such an avant-garde outlook in life is the Macau Canidrome. There is no doubt that Macau is a city of gambling as most if not all tourists head to the city with gambling in mind. Its American counterpart, Las Vegas, has evolved into being a city that offers everything when it comes to exciting tourism opportunities. Macau, however, has not reached that same point. But this doesn’t mean that nothing else can be enjoyed by non-gamblers in Macau. 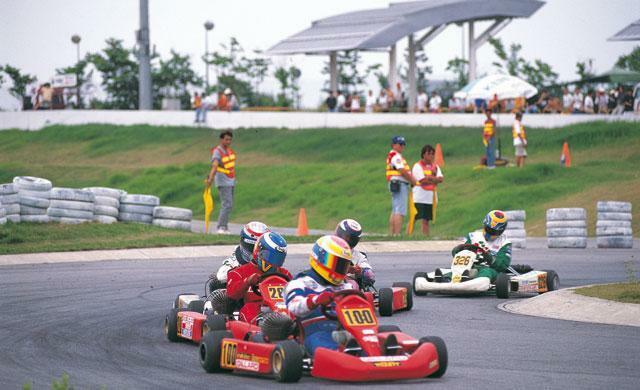 One example of the many activities to be enjoyed is go karting in Macau. Since the 1980s, Macau has seen an increase in its population due to the intense immigration of people arriving from China. 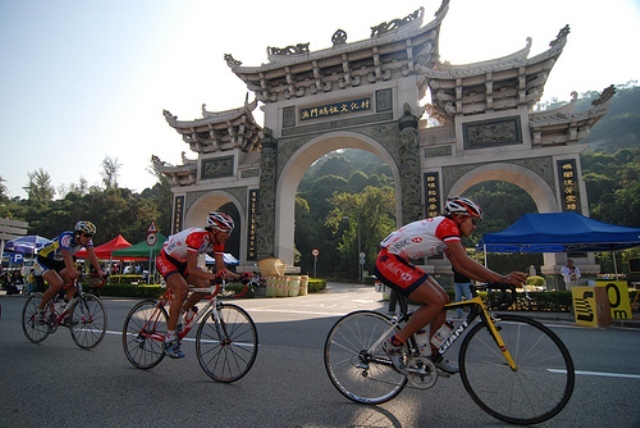 The current population of Macau comprises mostly Chinese with a notable Portuguese community and residents of other nationalities. 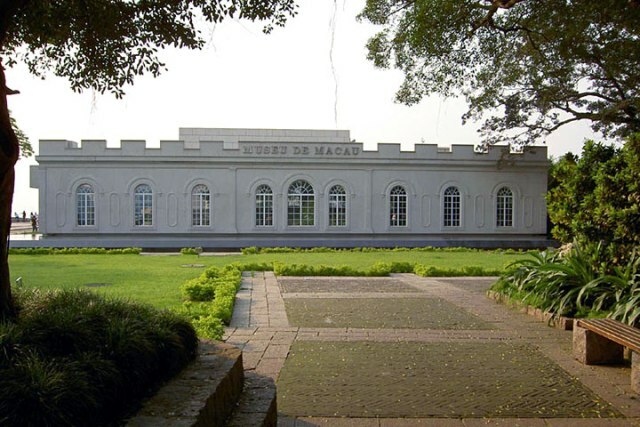 With the fact that Macau was once under Portuguese rule, this multi-cultural concept that Macau is famous for has been ingrained in their culture for centuries. Attesting to such claims is its urban mesh and the architecture for many of its buildings. However, the accelerated cultural, economical and technological transformation of Macau has rapidly changed at the risk of losing all its unique characteristics. 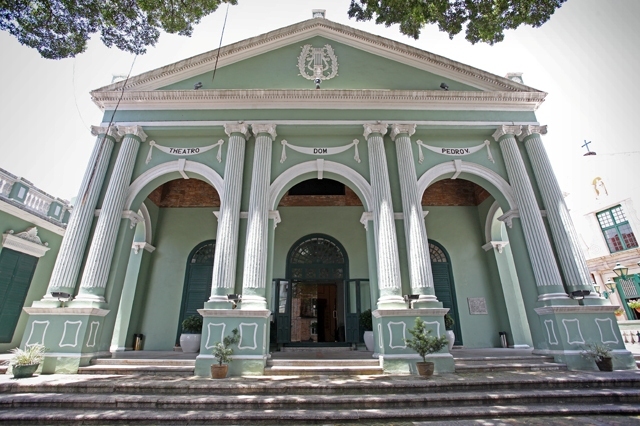 For this reason, the Macau Museum and other museums in Macau took necessary steps to protect, conserve and value the existing unique identity of the city.